Sony has long been known to be working on its next-gen console, but so far, we have only heard rumors about what to expect from it. Now we have the first official PS5 details, thanks to Mark Cerny, who was the lead system architect for the PS4. In an interview with Wired, Cerny said the new console won’t just be an updated version of the PS4, like the PS4 Pro was. Instead, it will pack completely new hardware. According to Cerny, the console will feature an eight-core CPU based on AMD’s third-gen Ryzen line and a custom GPU based on AMD’s Radeon Navi hardware. These first official PS5 details show at how Sony will bring ray-tracing graphics to consoles for the first time. Such hardware specifications also ensure that the console supports 8K graphics. In addition to performance, the Japanese company is also focusing on audio for its next-gen console. The AMD chip apparently features a custom function for 3D audio, resulting in a better gaming experience on headphones and TV speakers. Sony will also replace the hard drive with a solid-state drive (SSD) in its next-console. According to the Japanese company, such a change will result in improved load times and gameplay. The executive also confirmed that the next-gen console won’t be disc-less and that it will support the existing PlayStation VR headset. However, we can expect the company to launch an updated version of the virtual reality headset in the future. Another big revelation is that the PS5 will be backward compatible with the PS4. 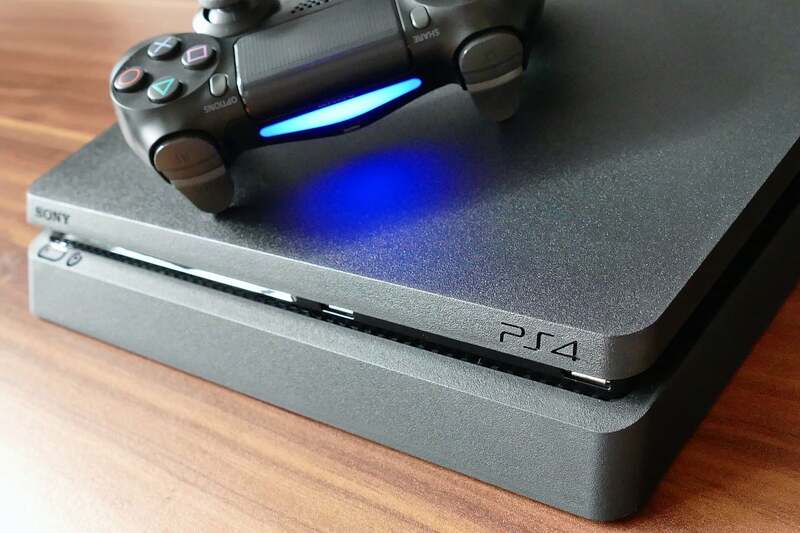 This means users will be able to play PS4 games on the next-gen console. The first official PS5 details reveal that the next-gen console will use an architecture similar to that of the PS4 when it comes to backward compatibility. However, PS4 games will run faster on the PS5 due to the SSD. Cerny also shared an example, saying the fast travel in Spider-Man takes about 15 seconds to load on the PS4 Pro, but on the PS5 developer kit, it took less than a second. Support for backward compatibility does not mean the Japanese company will ditch cloud gaming entirely. Whether Sony intends to extend its classic game streaming service, PS Now, or adopt an entirely new service for cloud streaming is not clear yet. Cerny also did not reveal if the PS5 will support games from Sony’s other consoles, such as the PlayStation, PlayStation 2 and PlayStation 3. Sony has always supported backward compatibility until the PS3. Even on the PS4, players can stream PS3 games with the help of a PlayStation Now subscription. When is the PS5 coming? Despite all these official PS5 details, two crucial pieces of information are still missing. The first is the name of the next-gen console. Although it is commonly referred to as the PS5 or PlayStation 5, Sony has yet to confirm if it will be called the PlayStation 5 or any other name. The second piece of missing information is the release date. Although we have a vague time period of when the console could debut, there is no official information on the exact date or even the year. Last year, John Kodera, Sony’s head of PlayStation, hinted that the console was three years away. This means a launch window in 2021. Cerny also confirmed that the console won’t be launching this year, which likely means a launch in 2020 or 2021. There is a slim chance that Sony will reveal these details and more official PS5 details in the near future as the company is skipping E3 2019. However, Sony has accelerated the deployment of dev kits to ensure that game creators have enough time to adjust for its capabilities, notes Wired. A recent post from a small third-party developer based in Europe hinted at the games we might expect for the PS5. According to the post, the PS5 launch game list includes Last of Us: Part II remaster, a PUBG remaster (4K free to play with PS+ only on PS5), Gran Turismo 7, Ghost of Tsushima remaster, and Battlefield: Bad Company 3. The post adds that the PS5 will cost about $499 and release either in March or November 2020.